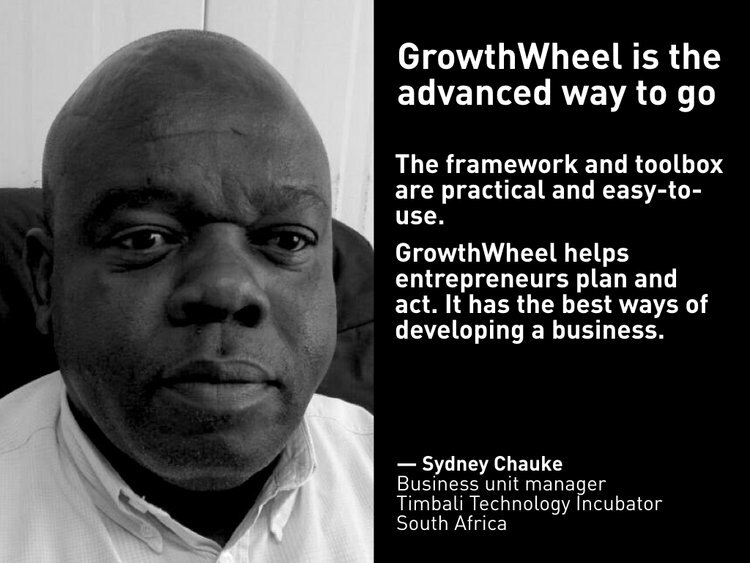 Terrible Two's: GrowthWheel South Africa is turning two. In October 2015 we kicked off with a packed room at SEDA Academy with 40 Business Advisors. Since then we successfully hosted 11 GrowthWheel Certifications with over 500 Advisors, Enterprise Development Practitioners, and Observers. 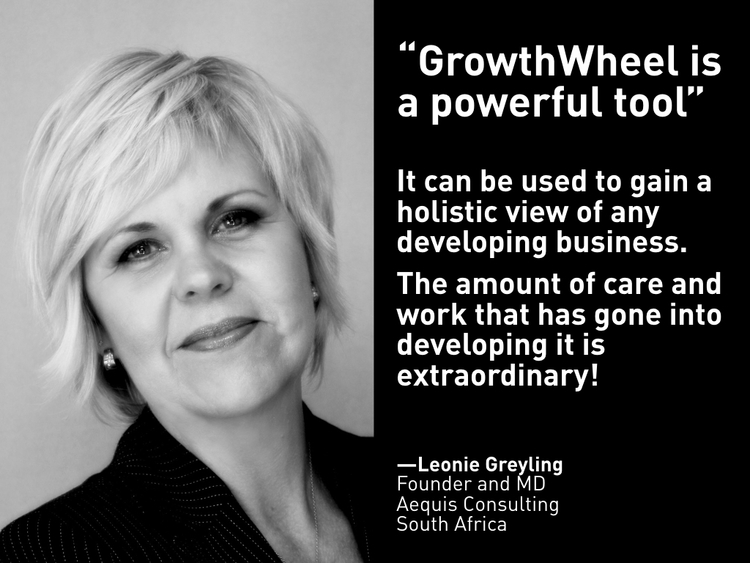 Join us at our 12th GrowthWheel Certification as we continue to grow the Mzansi GrowthWheel Community.